We are full of requests this week. 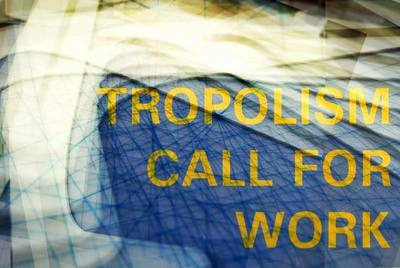 Want to see your project on Tropolism? Send us a note through the Contact page. We are seeking new buildings, projects under construction, new projects, student work, competition entries, the most amazing plan or diagram ever, wicked fierce material assemblies, and any assorted related matter that just looks good.